Join Now to buy, sell and trade new and used firearms, ammunition, gun parts and gun accessories with Thousands of Fellow Montanans. If you’ve registered but haven’t received your verification email yet, click Resend Activation and CHECK YOUR JUNK MAIL & SPAM FOLDERS! You MUST click the verification link before the site will allow you to login. If you use webmail, add noreply@montanaguntrader.com to your contacts so you don’t miss new posts. The IP address to have them whitelist is 104.219.41.114. Montana Gun Trader was established in February of 2016 as a result of Facebook blocking gun sales groups as we all knew they eventually would. 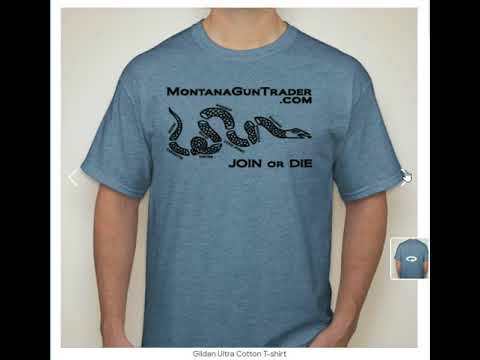 The montanaguntrader.com domain was obtained prior to that knowing that Facebook, like other powerful websites before them such as Craigslist and eBay had done by blocking guns and ammo sales, further inhibit Montana firearms freedom online. We once even encouraged people to join these networks because of their gun-friendly nature. They got us all hooked, then stabbed us in the back. This site is now at our disposal. It has the ability to give us online independence from such anti-gun websites as Facebook and Craigslist. It gives us the adaptability and all of the online firearms tools found at such sites, on Montana terms. Here Montanans can quickly & easily buy, sell and trade new and used guns only among site members, just with friends, or publicly all for free! 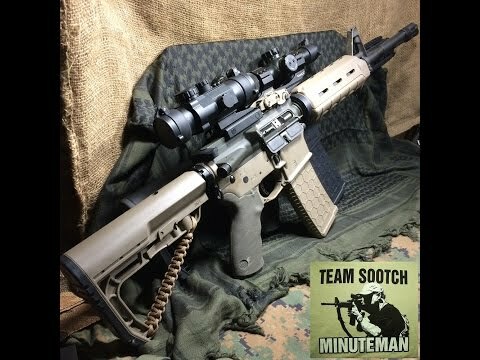 All at this made in Montana firearms-friendly social network just for guns! This locally owned and operated site has everything the big social network sites have. The difference here is that we have only Montana members and YOU decide the level of privacy you prefer. In addition to member only publicly visible classifieds and the privacy of posting in member only groups, we have customize-able profile pages where you can post only among friends if you desire. We have a searchable once logged in, last-active member directory, friends, news feeds and email notification preferences, private messaging and more. Everything you need to safely, confidently and confidentially buy, sell, trade and socialize locally online at a made in Montana site. There won’t be begging for donations. But if you do shop online for ammo and want to help out with website costs, a small commission is made through sponsor link purchases at another locally owned website which is TopAmmunitionSites.com. It doesn’t cost you any more, and more of your money stays in Montana. On top of that they’re all sorted and ranked neatly for you. Montana ammunition websites can also add their local sites free! Members can also feature their ads which ives them better exposure and helps fund the site. The love for firearms freedom and the countless hours of time invested, I donate for free! Around $2600.00.. so far has been personally invested in this site. One of the disadvantages of a local only site is that it limits our potential audience. The natives have spoken and we plan to keep it local only. 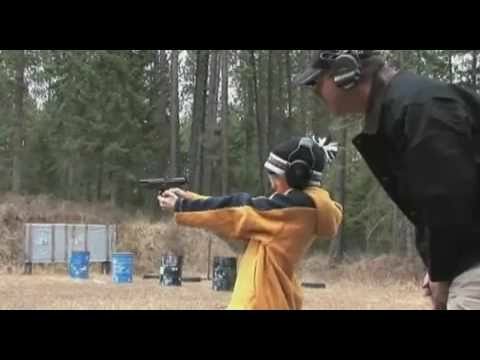 Help out by sharing the site with your Montana friends and family, and of course stocking up on ammo at the link above if you like what you see happening here and want to help fund this local site! To see news, visit Gun Trader News. To engage, register and login to see much more inside. Don’t forget to share this with every Montanan you know using the links below! If you’ve tried to register unsuccessfully in the last few days, please retry! Poll: What are the main benefits of using a locally owned and operated gun classifieds social network? Jon Tester’s response to asking him to oppose UN-enforceable Background Check Expansion Act (S. 42). I joined but haven’t received my verification email yet! How long does it take? Check out the major social network system overhaul! Member Poll: Should we restrict Classified Ads Email Contact Forms to Registered Members only? 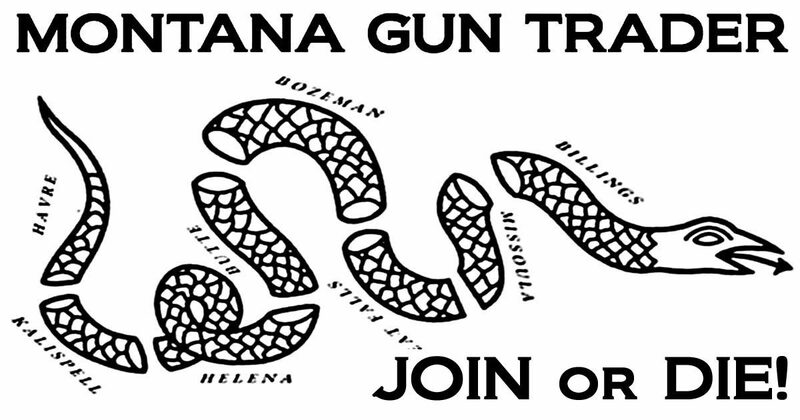 Member Only Poll: Should we allow out of state gun owners to join Montana Gun Trader? What are Featured Ads? How do they help me sell faster? How do they help fund the site? Facebook to Use Image Recognition to Crackdown on Gun Sellers? Video: What Would Make You Draw Your Firearm? How this site earns its keep honestly, just like you and me! Are There Montana Gun Trader Groups Elsewhere?